RIPLOG INFLADECK blast hole plugs that have been used successfully on surface mining operations worldwide since 1996. 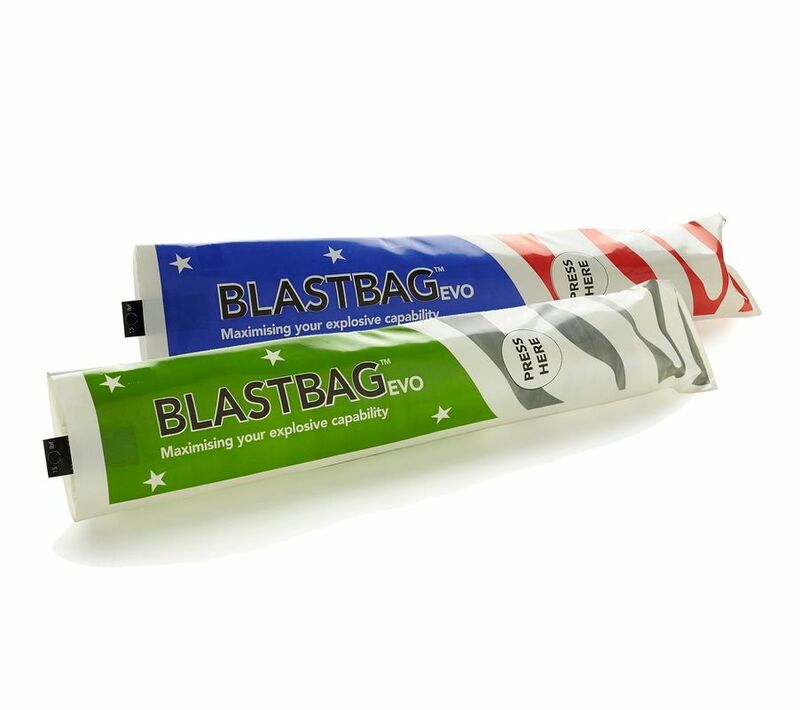 MTi GROUP is recognised globally for its revolutionary blast bag research, development and technology and BLASTBAG EVO™ represents the next step advancement of the INFLADECK gas bag. 10 5/8" - 12 1/4"